Are you looking for a DIY acne face wash you can do at home? If so, this post is for you! Acne is one of the common problems many people around the world face today. This skin problem is due to excess oils that are produced by the sebaceous glands. This excess oil fills up the pores of the skin, where it attracts a lot of dirt and bacteria. The pores get clogged by this debris and this leads to swelling, redness and pain in the pimples. Thanks to research, acne solutions are now within our reach. There are also many acne home treatment methods that not only work effectively but also save money. These DIY acne treatments can be less abrasive and gentle that those being sold on the market nowadays. In this blog post, we are bringing you 4 DIY acne washes that you can try at home. 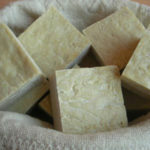 These acne facial washes are safe, natural, effective and cost less. Now, you can say goodbye to harsh chemicals on acne products being sold nowadays. You can learn to make these DIY treatments at home. Olive oil is a natural antimicrobial agent that can kill germs that can cause acne. 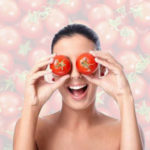 It also contains antioxidants that can reduce scar formation from acne. Olive oil has nutrients that can help reduce inflammation, swelling and redness due to pimples. 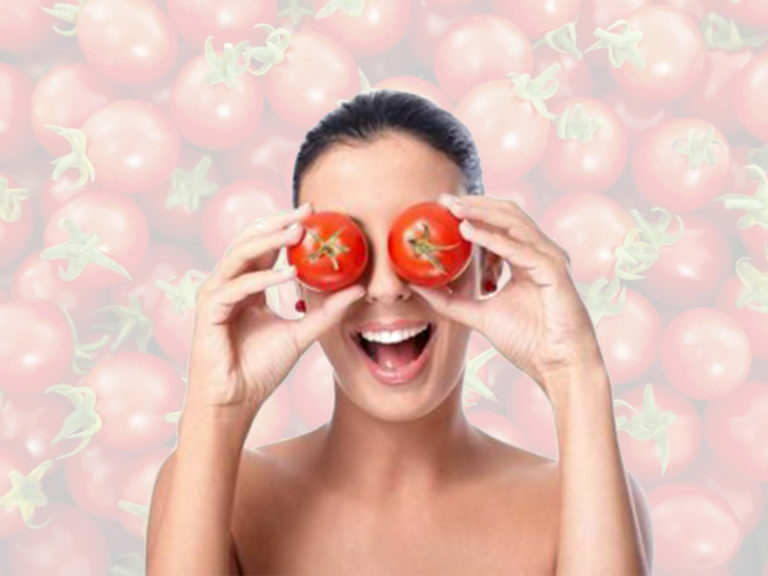 It contains polyphenols that can protect the skin from free radicals which brings about early aging. 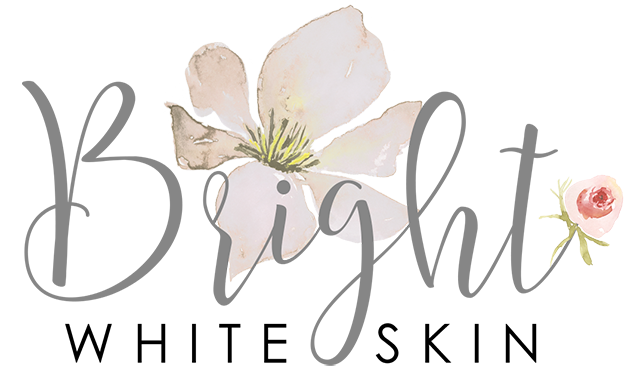 This oil also contains essential fatty acids that can treat damaged skin and vitamin E that restores the natural oil balance of the skin. Olive oil is said to remove dark spots in the skin. To use as acne face wash, simple place a small amount on your palms and massage deeply into your skin. Leave it on your face for at least three minutes, then place a warm towel over your face to help open up your pores and flush out impurities. You can use the cool towel to remove the excess oil from your skin. We highly recommend Zoe Extra Virgin Olive Oil. This sought after olive oil is first cold pressed predominantly from the Cornicabra olive groves in Castilla-La Mancha, Spain, and is blended with well-rounded Spanish varieties such as the Picual and Hojiblanca to ensure a consistent delicate flavor. This product was awarded the North American Olive Oil Association (NAOOA) certified quality seal, ensuring that Zoe Extra Virgin Olive Oil meets the highest international olive oil standards. Castor oil has many benefits to the skin. It can soften skin and can heal many inflammatory skin conditions such as acne. It also restores the skin’s natural pH balance. This is important in acne since an imbalanced skin pH can cause acne bacteria to multiply. This acne wash is simply a natural way to let the skin heal. Castor contains ricinoleic acid, a monounsaturated triglyceride fatty acid that prevents bacterial, viral and fungal infections. This fatty acid can kill the microorganisms in your skin that brings about acne formation. Castor oil also moisturizes the skin to prevent the excess production of serum. It helps skin healing for it to become softer and smoother. It helps prevent blemishes caused by acne. To use, simply massage on your skin and leave for a few minutes then rinse off with warm water. 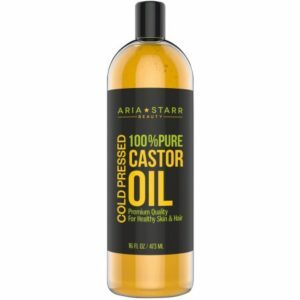 We recommend Aria Starr Castor Oil because it is made up of 100% Pure Cold Pressed Castor Oil created using Hexane-free extraction. 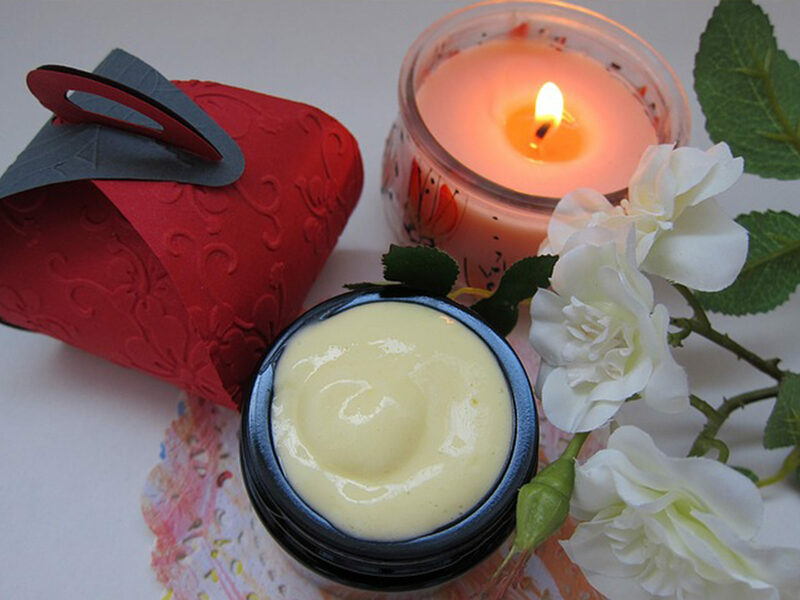 It helps fight acne and reduce acne scars> It can also be a good body moisturizer leading to smooth skin, and even skin tone, as it reduces pigmentation and minimizes fine lines and wrinkles. It also reduces dark circles and eye bags, fades stretch marks, and helps minor skin infections. Baking soda can be used as a facial wash or as a mask. This substance is acidic and can restore the pH balance of the skin so that pimple-causing bacteria will be removed. Baking soda can also neutralize the chemicals that are left over in the skin that can cause skin irritation. It can also help exfoliate the skin so that dead skin cells will be reduced and the skin will appear refreshed and younger looking. To use, first wet your face and create a paste with baking soda and water using your hands. Then massage this paste in your face for about one minute. Rinse off with cool water and pat dry. 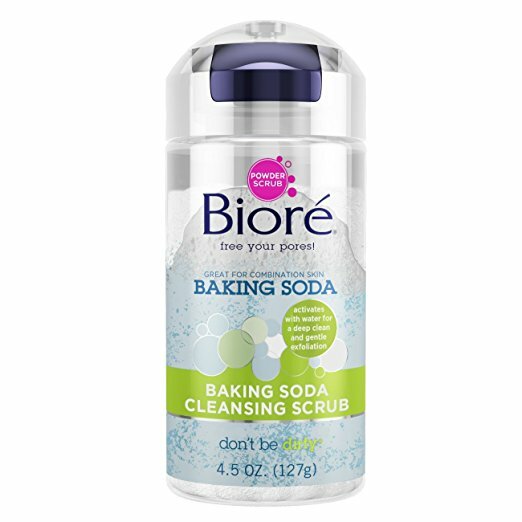 If you want to experience the baking soda in the skin, you should try Biore Baking Soda Powder Cleanser. This concentrated powder scrub cleanses and exfoliates pores 2. 9 times better without over scrubbing. Powder scrub removes oil from your T-zone while also exfoliating dry, flaky skin just by adding water. This is a great product for combination skin. Oatmeal is said to relieve skin inflammation and soothes pain and tenderness that is associated with acne. It has compounds that decrease the production of inflammatory chemicals in the skin. It is also great for skin exfoliation and can scrub off bacterial debris and dead skin cells from the skin, the debris that clogs up pores and creates pimples. One oatmeal skin product that we can recommend is St. Ives Nourished & Smooth Face Scrub and Mask. This product contains mineral-rich oatmeal and honey with 100 percent natural exfoliants to soften skin as you cleanse. To use, moisten face with water. Dispense product onto fingertips and massage over face. Rinse off with water. 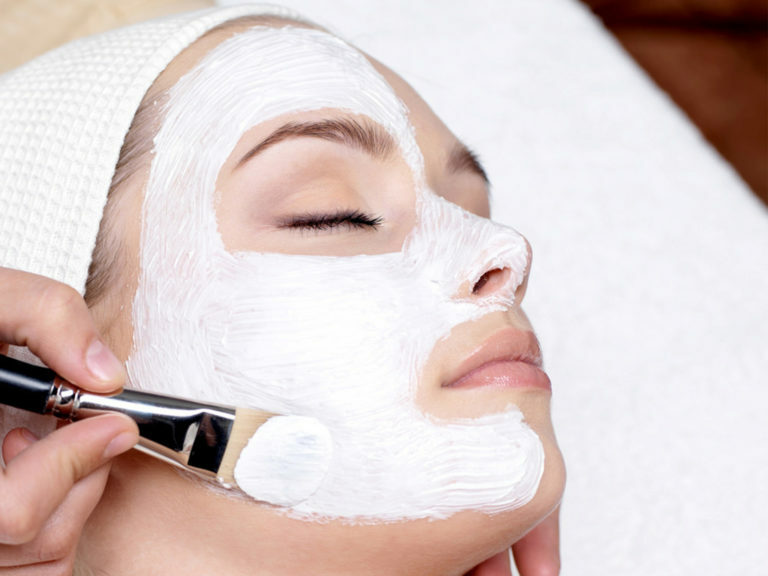 If product is being used as a mask, leave on for 5-7 minutes, then gently massage and rinse off with water. Avoid contact with eyes. In case of contact with eyes, flush thoroughly with water. For best results, use 3 to 4 times per week.